Free State of Jones was an ambitious film for Co-Writer/Director Gary Ross who tends to be a filmmaker who makes nice, uplifting, films (see Seabiscuit) and this is no exception, though given the subject, it should’ve been better. That said, McConaughey and Mahershala Ali turn in excellent performances. 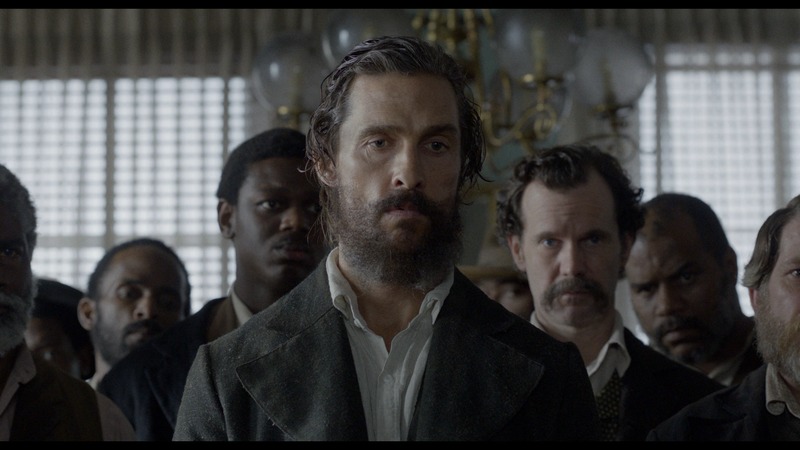 Plot Synopsis: This is based on the true story of defiant Southern farmer Newt Knight (MATTHEW MCCONAUGHEY) and his extraordinary armed rebellion against the Confederacy during the Civil War. 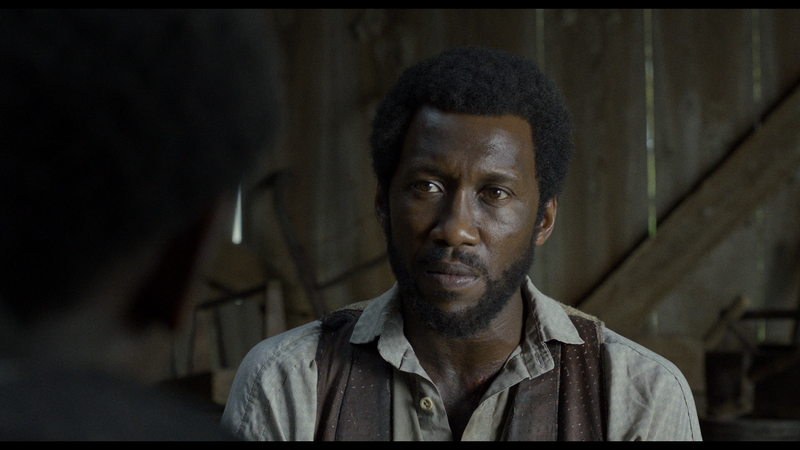 Despite overwhelming odds, Knight banded together with other small farmers and local slaves — including a man named Moses (MAHERSHALA ALI) and a woman, who would bear his child, Rachel (GUGU MBATHA-RAW) — and launched and uprising that led Jones County, Mississippi to secede from the Confederacy, creating a Free State of Jones. 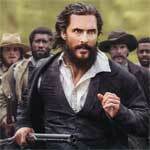 Quick Hit Review: Free State of Jones is an ambitious Civil War-era drama from director Gary Ross (who also co-scripted) and features an earnest performance from Matthew McConaughey who, along with the producers I’m sure, were certain would at least garner him another Academy Award nomination and to be honest, it’s one hell of a performance and, along with Mahershala Ali, were the highlights of an otherwise emotional distant film. This isn’t to say there aren’t emotional scenes, and some brutal ones as well, and yet by the end, I wasn’t as enthralled in spite of the incredible true story (need to do more research to find out what was Hollywood-ized as most of these things tend to be) and the interesting connection it had with a courtroom sequence (sprinkled in spurts) from the 1950s. 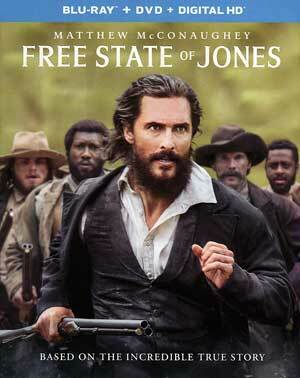 The film was helmed, and co-scripted, by Gary Ross who previously directed Pleasantville, Seabiscuit and The Hunger Games (and has Ocean’s Eight coming in 2017), Free State of Jones is hardly a bad film and tells an fascinating and little known aspect of the Civil War and yet it still was lacking an emotional impact despite the performances by McConaughey and Ali. This release comes with a title-embossed slip cover. Inside is a standard DVD Copy and a code for the Digital HD copy. 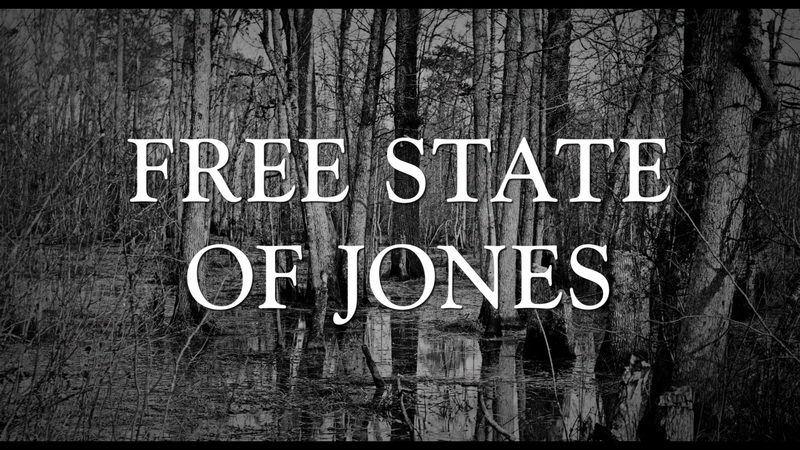 The only feature is The History of James County (18:01; HD) featurette. 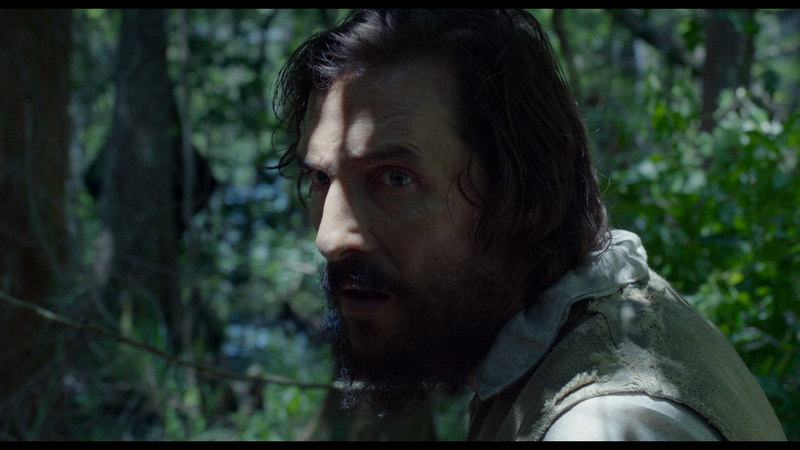 Free State of Jones comes to Blu-ray, courtesy of Universal Pictures Home Entertainment, presented in its original 1.85 widescreen aspect ratio and given a 1080p high-definition transfer. As a movie primarily set in the mid 1800s, colors aren’t entirely vibrant, moving more toward natural tones such as browns and crème white. Skin tones look good and detail is fairly sharp. The disc comes with a standard but effective 5.1 DTS-HD Master Audio track which isn’t robust, outside of the war sequences, but does at least offer clear dialogue levels and ambient noises, such as swamp critters chirping (or whatever they do), makes excellent usage of the front and, especially, rear speakers to the point where you felt immersed in the swamp right along with the rebels. Overall, Free State of Jones was an ambitious film for Co-Writer/Director Gary Ross who tends to be a filmmaker who makes nice, uplifting, films (see Seabiscuit) and this is no exception, though given the subject, it should’ve been better. That said, McConaughey and Mahershala Ali turn in excellent performances, the latter perhaps deserves an Oscar nomination but doubtful he’ll get one, and everything from the costumes and sets were top notch, shame the screenplay couldn’t catch up. The Blu-ray released through UPHE offers good video/audio transfers and a singular, albeit throwaway, featurette which is a shame.